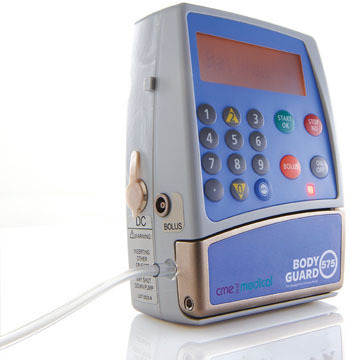 St Jude Medical has announced the CE Mark approval and European launch of its Prodigy Chronic Pain System with Burst Technology. 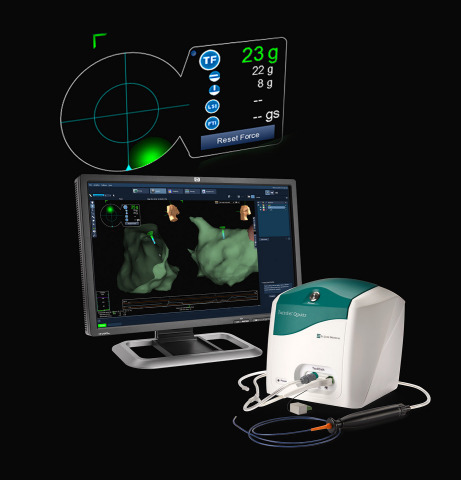 As the first-and-only implantable neuromodulation system that delivers burst stimulation, the Prodigy system is designed to reduce pain, improve patient satisfaction and allow reduced paresthesia - a tingling sensation associated with stimulation. 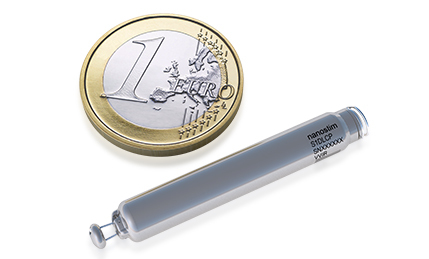 The new device offers patients traditional tonic spinal cord stimulation (SCS) in addition to Burst Technology for improved stimulation options. 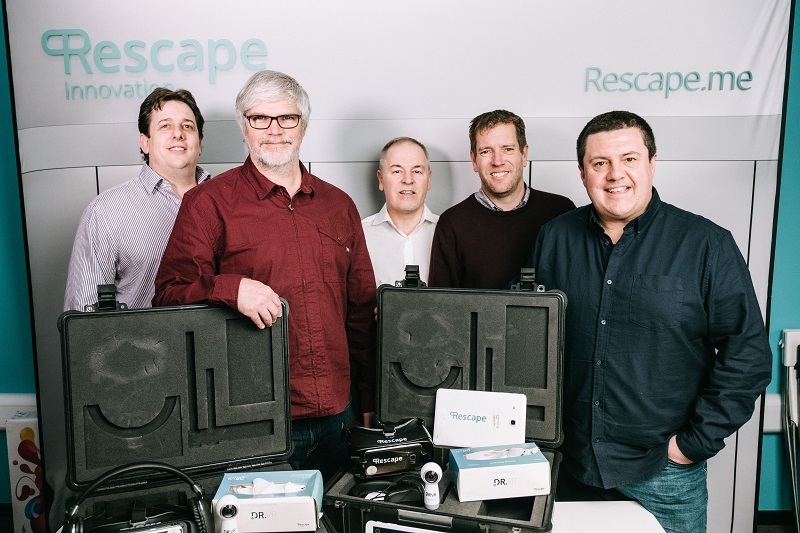 “Burst Technology expands treatment options for patients suffering from chronic pain and provides significant relief so they can reclaim their quality of life,” said Dr Dirk De Ridder, neurological professor of neurosurgery at the University of Otago in Dunedin, New Zealand. SCS, also known as neurostimulation therapy, uses an implanted device, similar to a cardiac pacemaker, and thin wires with electrodes to deliver low levels of electrical energy to nerve fibers. These electrical pulses mask or interrupt pain signals as they travel to the brain, reducing painful sensations. Traditional stimulation uses equally-spaced electrical pulses to replace pain with a tingling sensation called paresthesia. For some patients, the stimulation sensation can fluctuate and paresthesia may become uncomfortable. For others, traditional stimulation does not effectively relieve their pain. St Jude Medical’s new Burst Technology offers intermittent bursts of stimulation designed to provide an alternative therapy method for chronic conditions such as back pain. In addition, burst stimulation has been demonstrated to minimise paresthesia in some patients, which can often fluctuate with posture and body position changes. Early evidence suggests that by enabling the delivery of both modes of stimulation, clinicians can more effectively adjust therapy to address the patient’s unique pain condition. “The Prodigy system is a great example of our approach for innovative and alternative ways to provide relief to patients suffering from chronic pain, including those who have exhausted other treatment options or who may have lost effective therapy using traditional tonic stimulation,” said Eric S Fain, managing director and group president of St Jude Medical. Through an Investigational Device Exemption (IDE) from the US Food and Drug Administration (FDA), the St Jude Medical study called SUNBURST (Success Using Neuromodulation with BURST) is evaluating whether burst stimulation can be more effective in managing chronic pain than traditional tonic stimulation. 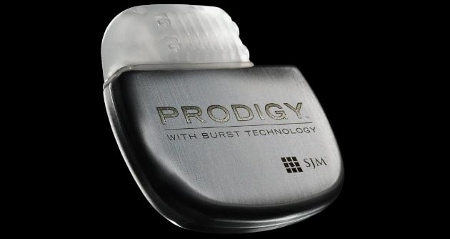 The Prodigy neurostimulator is not approved for use in the US.